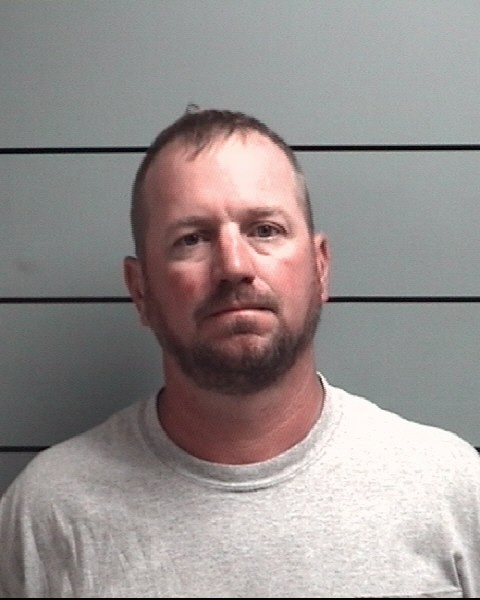 Aug. 1 — Phillip Colby Hicks, 46, 206 Chestnut, Winona Lake, was booked for driving while suspended with a prior. Bond: $450 cash. 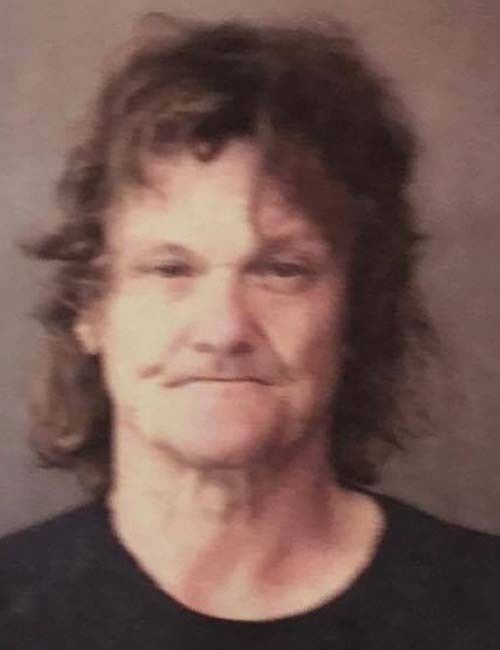 Aug. 1 — Robert Alan Nelson Jr., 52, 801 Benham Avenue, Elkhart, was booked for possession of a precursor with a prior, theft, corrupt business influence, manufacturing methamphetamine and maintaining a common nuisance. Bond: no bond listed, no bond listed, no bond listed, $20,250 surety and cash and no bond listed. 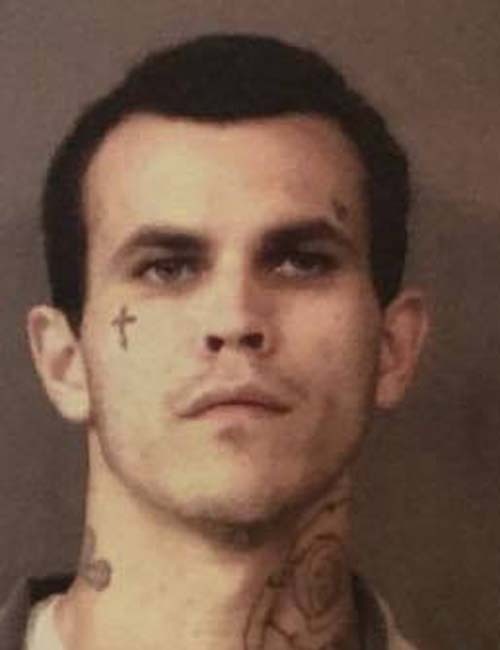 Aug. 1 — Ryan James McBride, 24, 318 Hillside Drive, Lagrange, was booked for possession of a precursor, theft and corrupt business influence. 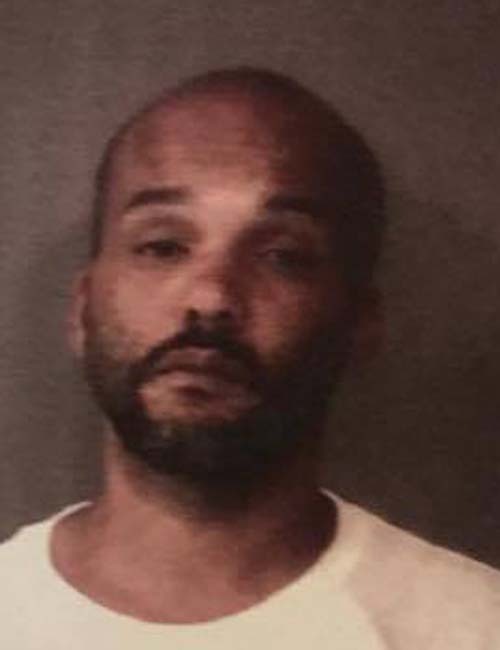 Bond: no bond listed, no bond listed and $10,250 surety and cash. 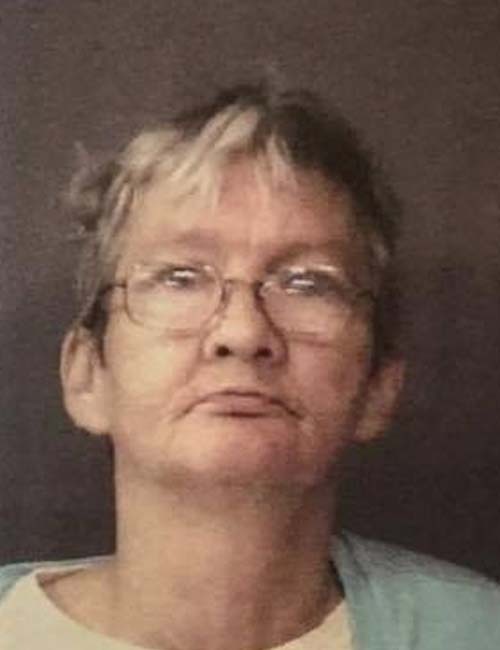 Aug. 1 — Thelma Rose Watkins, 53, 3757 North CR 900W, Cromwell, was booked for failure to appear. 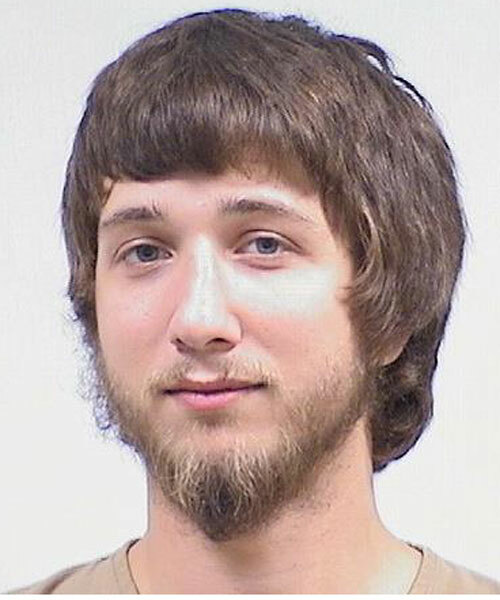 Bond: $183 cash. 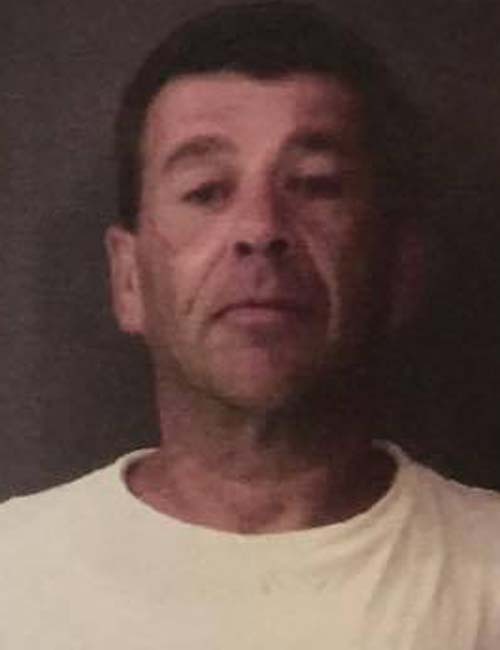 Aug. 1 — William Linley McNees, 47, 504 Hitzler Street, Warsaw, was booked for failure to appear. Bond: $320 cash. July 31 — Jacob Evan Whitaker, 21, 5907 Southwest Channel Drive, Warsaw, was booked for resisting law enforcement (vehicle), criminal recklessness/aggressive driving and failure to stop after an accident. No bond listed. July 28 — Jason Paul White, 41, Lithia, Fla., was booked for auto theft and operating while intoxicated. No bond listed. 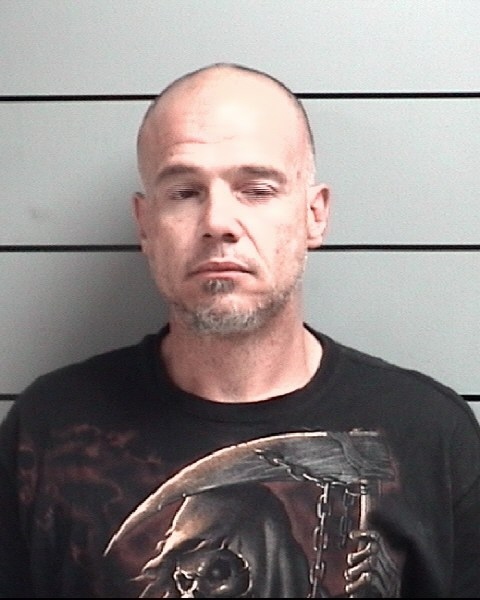 uly 30 — Joseph Andrew Cromey, 46, South Bend, was booked for resisting law enforcement, three counts of felony theft, burglary-breaking and entering with intent to commit a felony and numerous driving offenses. Bond: $20,000 cash.